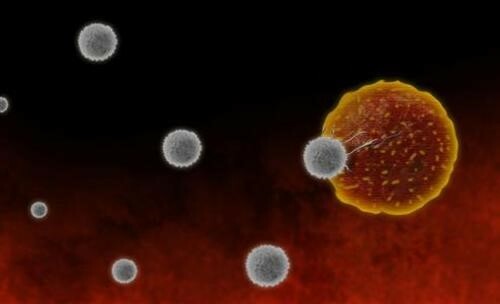 In addition to the humoral response, the other type of immune response is the cell-mediated immune response, which involves mainly T cells. It leads to the destruction of cells that are infected with viruses. How does the body destroy foreign pathogens?